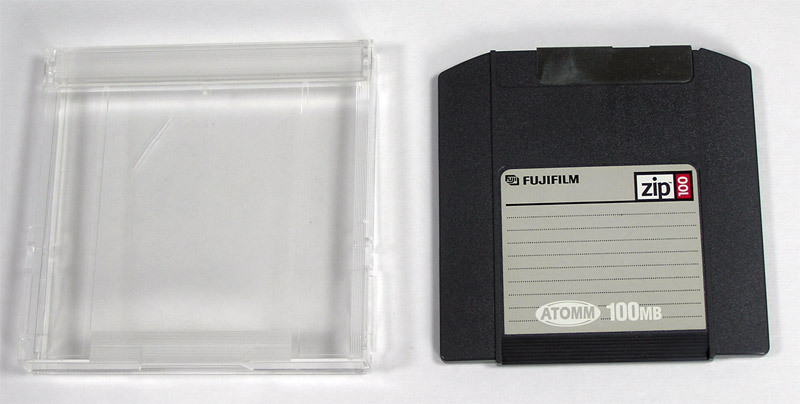 A hard drive on a disk! 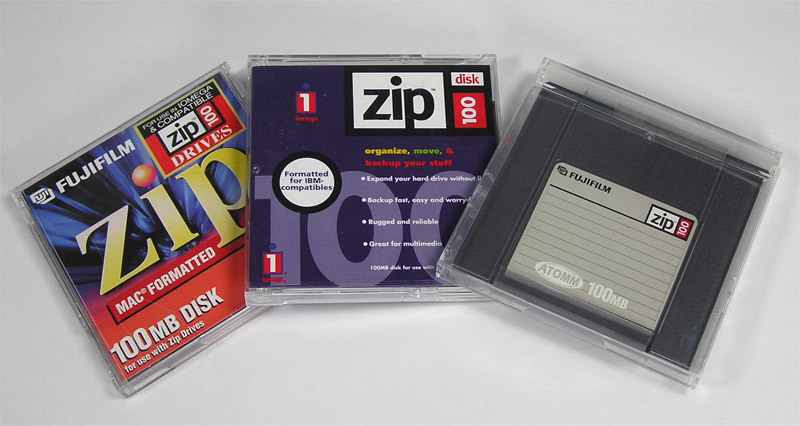 Used with the Iomega Zip Drive 100, this removable Zip Disk lets you have a 100Mb bootable Hard Drive or extensive file storage or transfer of files between Macs or between a Mac and an Apple IIGS that are too large to fit on a floppy disk. Available singly or a group of 3.